Mothinkers strives to become a hub for mograph’s enthusiasts. 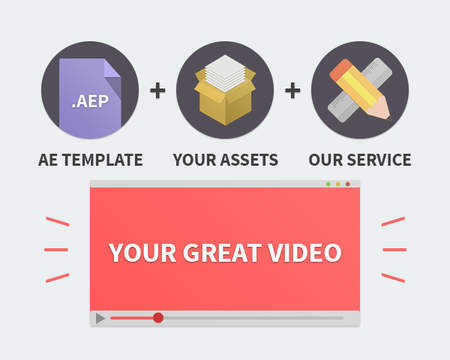 Here to serve cutting edge After Effects templates. Mothinkers is a project started by Federico, a Motion Graphics designer based in Venice, Italy.